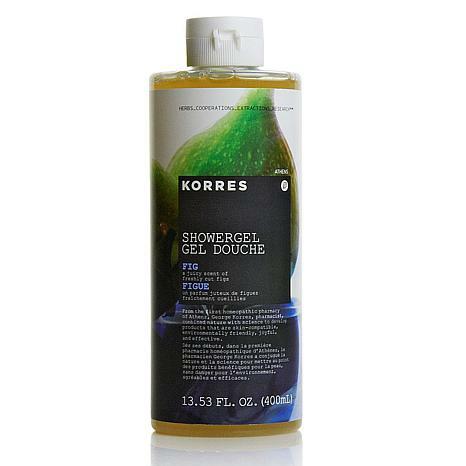 Korres Shower Gel in Fig feels like you are doing something special for yourself. You could even say it gives a decadent shower experience. The clear gel is gentle and non-drying but it is the scent that is heavenly. It is a pure clear true fig; sharp and dusky and green, not sweet in the least. I bought this shower gel as soon as the Fall Equinox hit because it is the perfect fragrance for Winter and Fall, and I have been loving it ever since. Benefit Rockateur Box O' Powder Blush became a favorite accidentally. I happen to keep it in a spot that is really easy to reach for and so whenever I feel lazy or in a rush that is the blush I grab by default. But then I started noticing that it always, no matter what, looks perfect on. It goes with whatever look I have going and it never fails to be flattering. These days I reach for it intentionally. The color is a pinky rose with just the barest hint of neutral gold illumination in it. It doesn't show up shiny on my cheeks, rather it gives a lit-from-within impression. It's a winner! 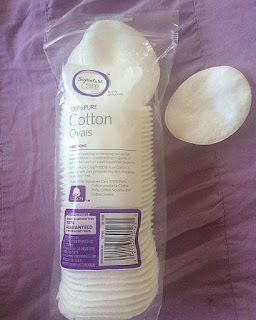 Safeway Signature Care Oval Cotton Pads were a revelation to me. So large and soft, they feel like total luxury on my skin. And I think they do a more thorough job of applying my toner or micellar water. 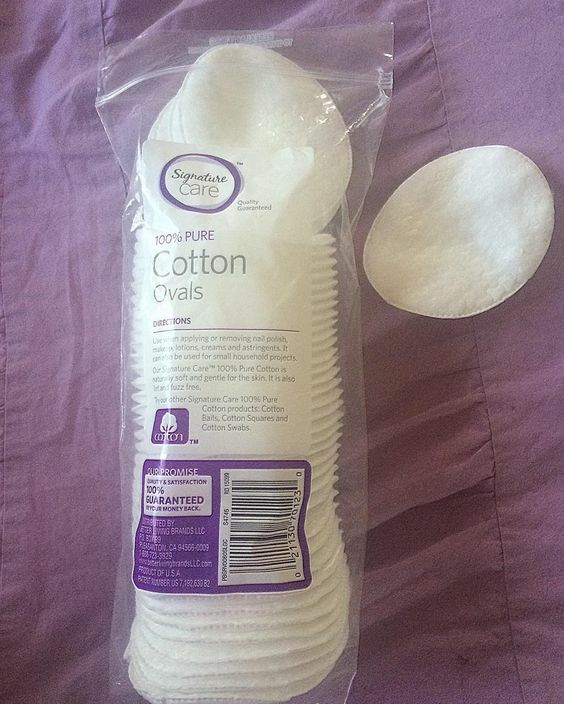 I can't (or choose not to) afford the $9 Shiseido cotton pads so these are the next best thing. If you live near a Safeway grocery store I highly recommend you grab some. I am truly obsessed. 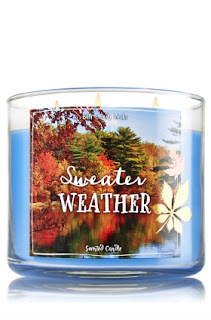 Bath And Body Works 3-Wick Candle in Sweater Weather is another Fall favorite of mine. I had never set foot in a Bath And Body Works store until last year when raving reviews on YouTube drove me in to check out the Marshmallow Fireside candle. Until that point I had been spending a fortune on luxury candles but was delighted to discover these cheapies (if you buy them on sale even better - they are always on sale). They are fun and fabulous and the Sweater Weather scent totally smells like a cozy sweater worn on a brisk Fall day. The notes are fresh sage, juniper berry, aromatic eucalyptus, and fresh woods. I don't get any eucalyptus from it at all, mostly just the woodsy vibe. Sweater Weather is on sale right now and I am going to stockpile. 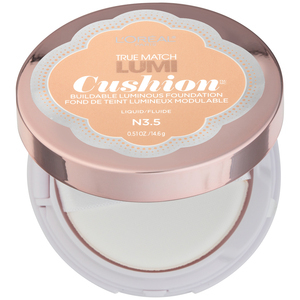 L'Oreal True Match Lumi Cushion Foundation will make your skin smooth and glowy. Even dewy. 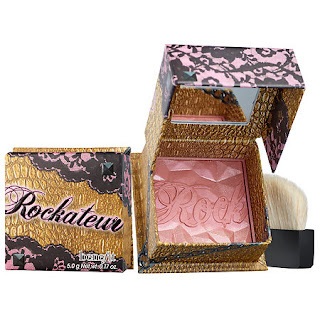 It's fairly light coverage but super easy to swipe on with its little sponge and go. I unfortunately bought it in a shade or two too light and so was just letting it sit in my drawer. But then I got some Benefit Dew The Hulu Soft Matte Liquid Bronzer in my Sephora Play! box and now I add that on top of the Lumi application. I love how the foundation looks so much I really should go out and buy another one in the correct shade. It's on the expensive side for a drugstore foundation, but really rather cheap for something I am crazy about. 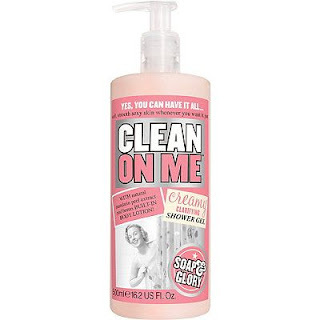 Soap And Glory Clean On Me Creamy Clarifying Shower Gel makes the perfect shave cream. That's why I'm listing another shower gel as a favorite - because I actually just use it as my shave cream. Of course you could use it as a regular shower gel; the super silky texture makes it perfect for either one. I get the ultimate close smooth shave out of it but it is the scent that is truly incredible. Everyone agrees! It's unique and a little hard to describe but I'd say its a floral and definitely some significant amber. It smells like a really pretty well-blended perfume (but not too strong). Best of all is the pump which makes it the easiest to use shave cream ever. Nippon Kodo Ka-fuh Daphne Incense is the lovely scent of pink cherry blossoms. Maybe even drying after a refreshing rain shower (for us here in Northern California rain is synonymous with Fall and Winter). I start my morning by lighting up these incense while I enjoy my first cup of coffee, - it feels spiritual and calming. They are a very pretty delicate floral with the smoky incense aspect that is perfect for these cooler months. Nippon Kodu is a premier brand of Japanese incense - you can't not like them. What were your favorites, beauty or otherwise, this month?